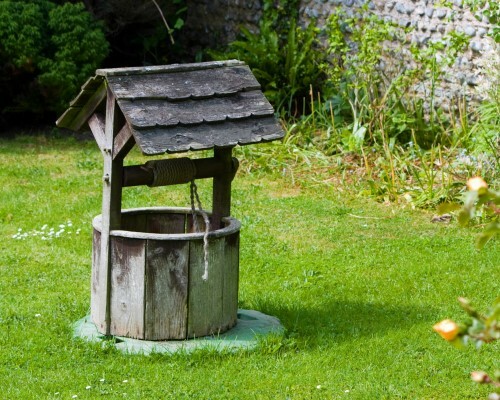 To address the critical public health need for clean and safe private well water for over 40 million people in the United States, the Centers for Disease Control and Prevention (CDC) established the Private Well Initiative (PWI) in 2010. This initiative created a national workgroup and website for sharing research updates, surveillance data, and promising practices that promote effective strategies to address the risks found in unregulated drinking water systems. Under PWI, CDC formed a Community of Practice (CoP) to bring together public and private stakeholders, scientists, and practitioners to share insights on data, public education outreach, and mitigation strategies focused on the quality of private well water in all regions of the country. The Cloudburst Group supports the CDC Private Well Initiative with a range of management support and recordkeeping services. The management role of the CoP is critically important, facilitating the use of a variety of tools to connect group members. Effective management of all tasks promotes connections between members who are meeting in a virtual, online environment. Management of the PWI CoP requires staff to organize, interconnect, promote, and document member activities that support the vision and aims of the PWI national workgroup. Skilled staffing by The Cloudburst Group supports the PWI CoPs cross-sharing of data mapping, findings, effective practices, timely lessons learned, and communication capacities across a diverse set of stakeholders.